Choosing the best hotels doesn’t have to be a challenging task. If you’re planning a holiday or official trip any time soon, apart from booking travel tickets, you will need a nice accommodation that fits into your budget. Even if you’re planning a trip with limited funds, there’s no need to stay in a cheap motel. You can easily find budget accommodations in excellent business class hotels, where you can enjoy your stay and also save a substantial amount of money, which you can then use for shopping or any other activity. Here are some useful and practical tips to help you find the best deals and pay less on hotel accommodations. This will actually help you get some of the cheapest available hotel deals. Browse through different websites, such as Travelocity, Thomas Cook and Expedia, and compare the prices. It’s also an excellent idea to visit the hotel’s own website. Once you’ve done this, choose what suits you best. Package deals are by far the best bargains. Such deals offer several additional facilities at competitive prices, apart from just accommodation. Most hotels have packages to offer all year round. These packages are particularly popular because people always like to have something extra. Moreover, the package rates are very competitive. It’s always good to be flexible about travel dates, as it helps find some of the best bargains. In addition, you will also be able to crack some last-minute deals, in which hotels are eager to fill up their rooms and might offer you a much lower price. Having said that, if you have a fixed travel schedule, you may not be in a position to negotiate and have fewer options to choose from. The internet is helpful, but it’s advisable to not completely rely on it. Websites don’t always mention any add-on expenses, which may be included in the final bill while checking out. Hence, even if you feel that you’ve found the best deal online, it’s best to call the hotel personally and confirm any additional or hidden costs. In case you have been quoted a room rate on the phone and still want something cheaper, you can always ask whether the hotel has any other type of rooms which are cheaper than the one quoted. 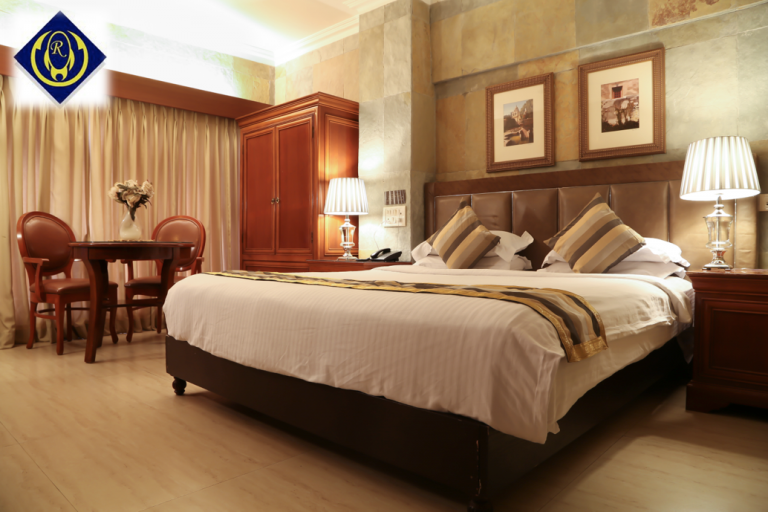 Don’t hesitate to ask for a less expensive room as it will only help save some more money. The hotel will only give you their standard rates and not mention the lower tariffs, unless you inquire. Many hotels offer special discounts to various groups of people like military professionals, corporate discounts, etc. If you happen to fall in such a category, you could be entitled to some discounted rates. Opting for bed & breakfast accommodations will actually save you a lot of money. If you’re going to a big and expensive city, this is the best choice to opt for. It’s possible to bargain even in reputed hotels, particularly if the hotel has lots of empty rooms which they are desperate to fill. In such situations, you’ll be in a better position to negotiate and ask for additional facilities like free internet, free parking, etc. Hotels prefer to rent out rooms at cheaper rates, rather than have them stay empty. Looking for affordable hotel accommodation is always an option, but there is absolutely no need to compromise on comfort, security and facilities. There are different ways to save money on hotel deals, so do some research, and choose wisely. If you’re planning a weekend getaway to a hill station, the Ravine hotel in Panchgani is one of the best venues to escape the noise, stress and pollution of the big city. Nested in yearlong greenery and surrounded by mountains and fresh air, Ravine hotel is one of the few certified 3 star hotels in Mahabaleshwar & Panchgani. It is equipped with luxury rooms and all modern amenities to satisfy all your needs.